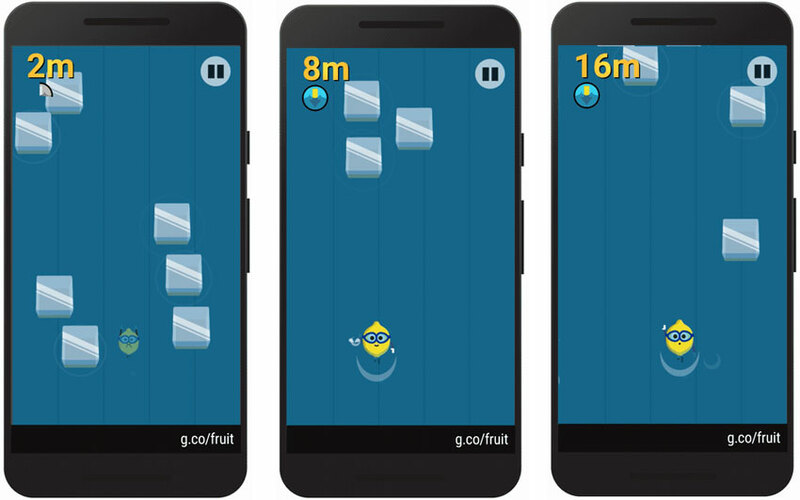 2016 Google Doodle Go Bananas Fruit Games for this Two Weeks! 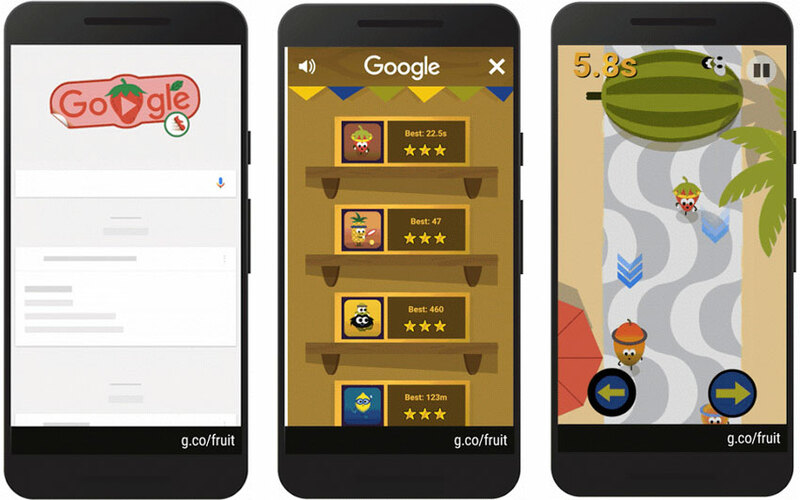 Google Doodle Go Bananas Fruit Games: The Google Search Mobile App will allow you to play the Go Bananas Fruit Games. The Android and iOS google app users can play this from today. It will stay there for you on next two weeks for Rio until August 21, 2016. You can see this on Desktop google.com as a YouTube Video. It is the Google Doodle Today! The Google will launch a game through the google doodle for this couple of weeks. For today, it is Go Bananas Fruit Games. It is only for the Mobile Phone users. You need to update your Google App to play this game. Here today, we have two types of games. One of that represented the image given above. And another, If you taste all these fresh fruits of the day, then you can able to play the ice cooler. The game had a main hero as the Lemon. The summer just got sweeter. Today marks the season opener of the 2016 Doodle Fruit Games. For the next couple of weeks in the latest Google app for Android and iOS, journey to an otherwise unassuming fruit stand in Rio, where produce from all over the market are ripe to compete for the title of freshest fruit. You can Watch this Google Doodle Go Bananas Fruit Game Trailer in the Google Homepage. Visit g.co/fruit to update user iOS or Android Google App.